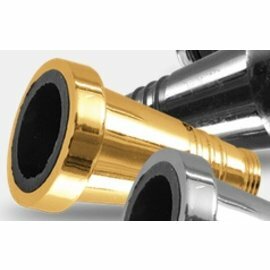 Our company philosophy is simple; Do one thing right and do it better than anybody else. 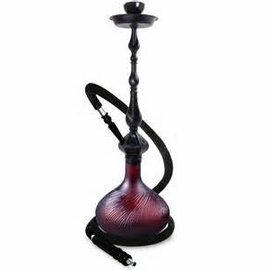 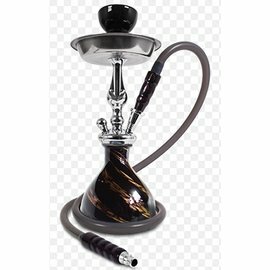 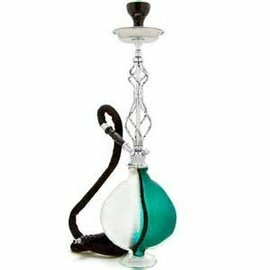 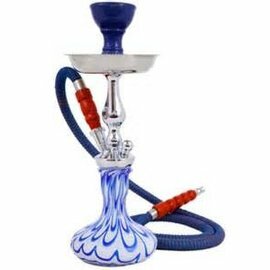 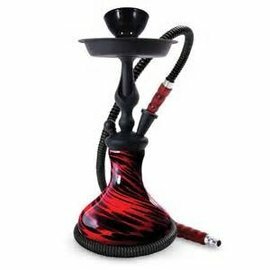 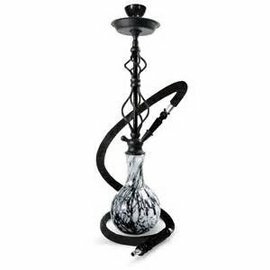 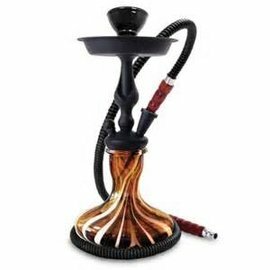 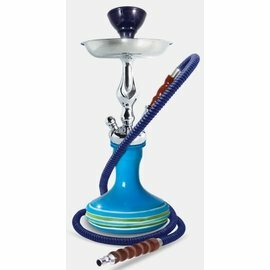 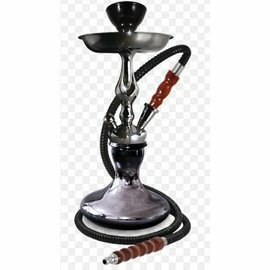 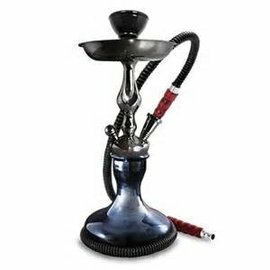 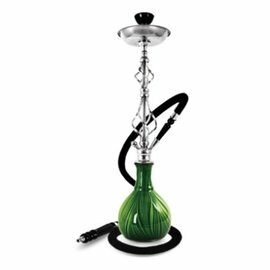 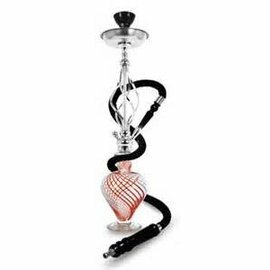 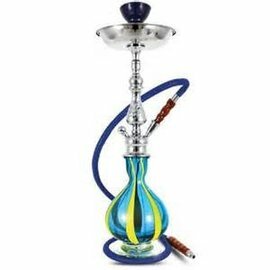 With 34 years of experience in the heart of the hookah culture of the Middle East, Sahara Smoke Co. has pioneered the art of hookahs and shisha. 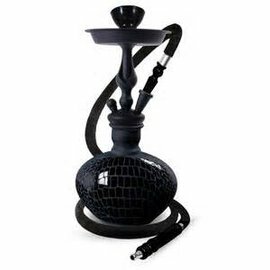 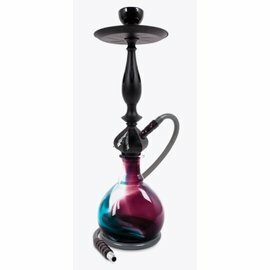 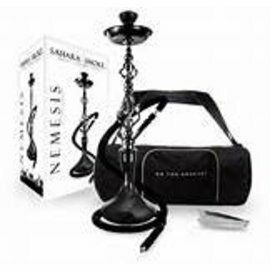 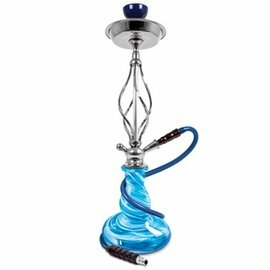 Regardless of which style you prefer, Sahara Smoke has something for everyone - be it traditional authentic hookahs, like those found in the marketplaces of the Middle East; or modern gorgeous hookahs in sleek designs and bold colors, like our best selling Sahara Hookah Collection; or the truly exotic hookahs with hand painted glass vases and expertly crafted and engineered hookah stems. 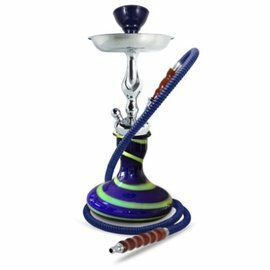 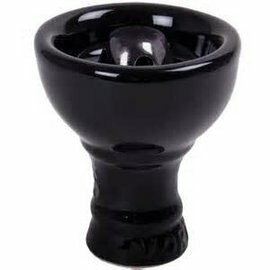 It is well known in the hookah industry that Sahara Smoke Co. has been the leader and maintains the highest levels of customer service. 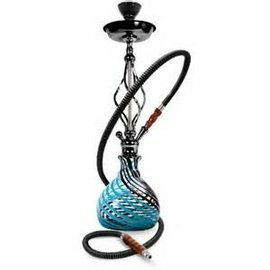 Our commitment to our customers have elevated the hookah industry's professional conduct and attitude towards hookah consumers across the world, something that we are very proud off, and something we don't take for granted. 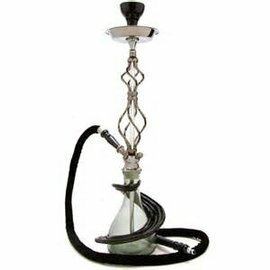 We strive everyday to maintain our excellent customer service record, position as well as respect in the industry. Our commitment to excellence is only rivaled by our dedication to our trade and a 100% satisfaction guarantee to our customers.